Here is the direction to get to OTK Cheras where Boardgamecafe.net holds our weekly Friday evening meetup. This is also the location of our physical store where you can buy over 1,000 different board and card games. Update: This is the direction to Old Town Kopitiam Midah - a 24-hr cafe - where we started our Friday Boardgame Meetups bak in 2006. 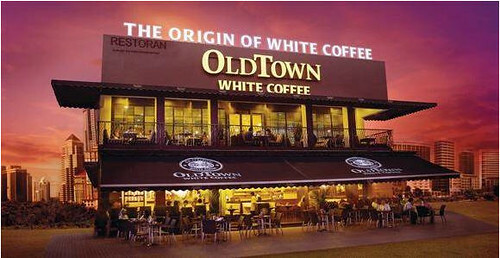 This is not "OTK Cheras" which is our current shop and also meetup place (on Fri nites). The direction to OTK Cheras - which is walking distance from Taman Midah MRT Station is posted in the starting thread (above). Here is the direction to get to Old Town Kopitiam Midah (Cheras) where Boardgamecafe.net holds our weekly Friday evening meetup.